La tecnologia e la fatica che si cela dietro la coroncina di fiori che vi piace tanto. Usually, what you post online is there forever. It can come back to haunt you. Everything on Facebook, Twitter, Instagram, the Web, text messages, email — it will always be there for people to judge you. Your parents might see it. A college admissions officer. A prospective employer. But Snapchat takes the pressure off. If your snap is goofy or badly framed or embarrassing or incriminating — you don’t care! Post it anyway. No employer or principal or parent will ever find it and disapprove. Furthermore, there are no comments, no Like buttons, no counts of how many friends you have. No judgment. All of this gives Snapchat an honesty, an authenticity, an immediacy that the other social media apps lack — and that millennials love. Concordo pienamente: il fatto che qualsiasi contenuto condiviso via Snapchat prima o poi scompaia serve ad alleggerire la condivisione — a renderla più piacevole e spontanea — più che a condividere foto di nudi. Video calling. You thought you understood how it worked. It’s Skype. It’s FaceTime. It’s your friend requesting to see you in real time. (Probably when you don’t want them to.) You thought you understood how it looked too. Your friend’s face, fullscreen, front and center. Your face, smaller, off in the corner. (You look over there when you want to adjust your hair.) That’s video calling. Right? Wrong. Just when you thought you had it all figured out—just when you got comfortable with video calling—it’s changing. That’s right. That FaceTime thing? Old news. Snapchat non è solo una chat senza memoria; offre un modo unico per restare in contatto e affacciarsi sulla vita dei propri amici. Impressionante. Sono su Snapchat da poco più di un mese, e l’unica cosa che faccio è postare in My Story — la storia pubblica che tutti gli amici vedono. Ho inviato pochissimi snaps a persone specifiche. Un paio di giorni fa ho riaperto Snapchat dopo mesi di abbandono — l’avevo installata, e poi mi ero bloccato: per l’UI complicata, per la difficoltà nel trovare persone da seguire, e semplicemente perché non avevo capito che scopo avesse. 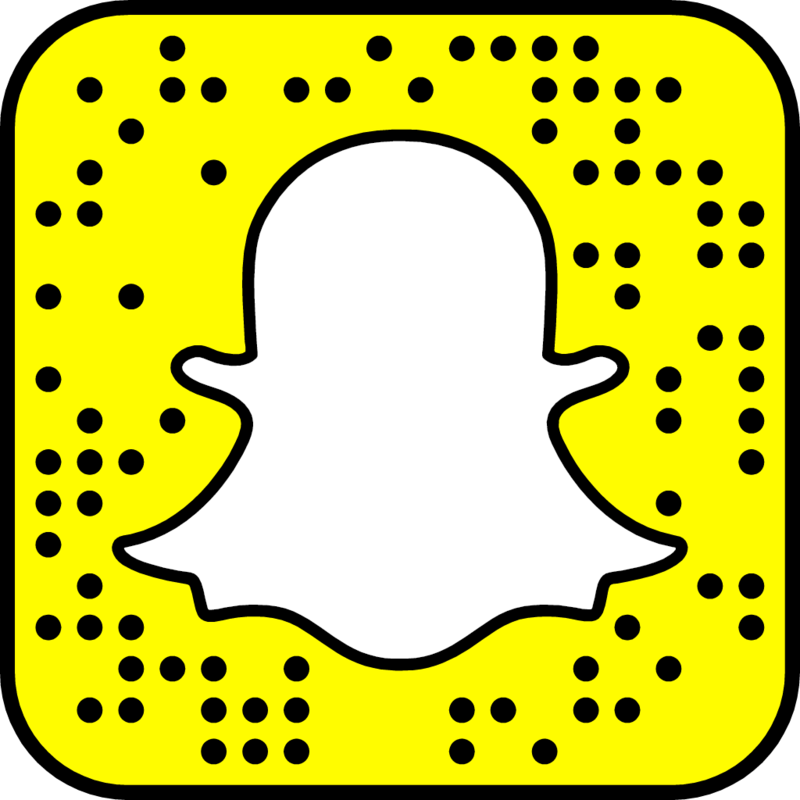 Snapchat is for bearing witness—telling stories in raw, often humorous, behind-the-scenes clips or messages.